Q: What is the best way to clean bamboo bedding? 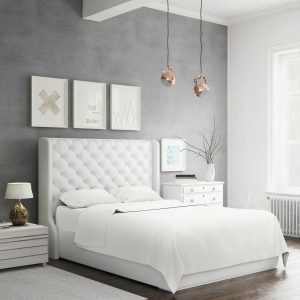 How to wash bamboo sheets? A: We recommend washing all of our bamboo bedding in cold water. Tumble dry on low heat. We recommend putting bamboo sheets directly on the bed or folding immediately after drying to avoid wrinkles. We also suggest ironing the sheets on low temp (warm). Q: How long from the time my order is placed, will it ship? A: All orders are shipped within 2 business days of initial order and we will provide you with a tracking number once your order is shipped. Q: How much will it cost to ship? A: We are proud to be able to offer our customers, “free shipping” throughout Canada and the United States. Q: Why are your sheets more expensive than other sheets? A: Bamboo sheets can be blended with many different fibers like cotton, and others but we pride ourselves on selling 100% bamboo rayon sheets. They are arguably the most comfortable sheets on the market. Q: Are bamboo sheets really that soft and silky? A: Our sheets have micro-twill weave and have an ultra-sateen finish in order to provide you with the most amazing luxurious feeling. Our bamboo sheets drape like silk, feel like silk and do not shrink. Q: Will bamboo sheets be too hot to sleep with in the summer? A: Our bamboo bed linens are ideal in the summer months as bamboo naturally wicks moisture away from the body. 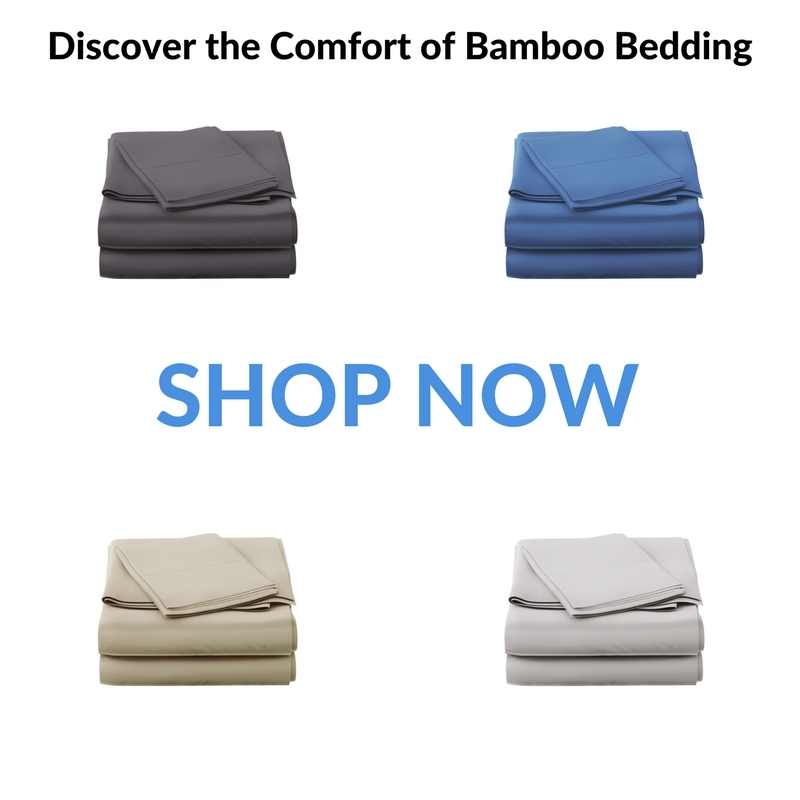 Bamboo sheets keep you cool in hot temperatures and keep you warm in cold temperatures. A: We do not accept returns for hygienic purposes. Once the bamboo linens are taken out of the package, they are yours. Q: What is the difference between the 320 Thread Count and the 500 Thread Count? A: The thread count of the bamboo sheets is related to the density of the weave. The thread count indicates how many threads are present in a square inch. Generally speaking, the higher the thread count the softer the feel of the fabric. Our 320 thread count is equal to 900 thread count of cotton sheets and our 500 thread count sheets are roughly equal to 1500 thread count cotton sheets!! Q: How deep are the pockets on your sheets? A: Our sheets have 17″ pockets. Q: What weave are your sheets made of? A: Our sheets are made of a Sateen weave.